A Casa di Lu Na offers accommodation in Bologna. Rooms are fitted with a flat-screen TV. A terrace or balcony are featured in certain rooms. All rooms are equipped with a private bathroom. Extras include free toiletries and a hairdryer. 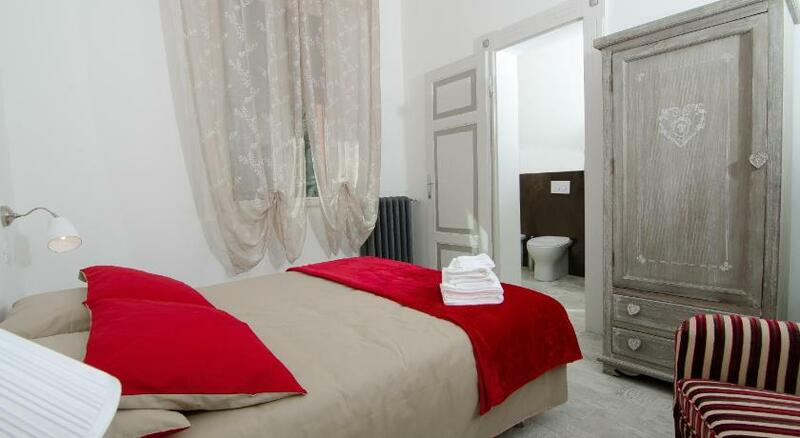 A Casa di Lu Na features free WiFi throughout the property. Via Zamboni is 800 metres from A Casa di Lu Na, while Piazza Maggiore is 1.4 km away. Bologna Guglielmo Marconi Airport is 7 km from the property. Please note that late check-in is available. After 23:00 it costs extra EUR 5 per room.